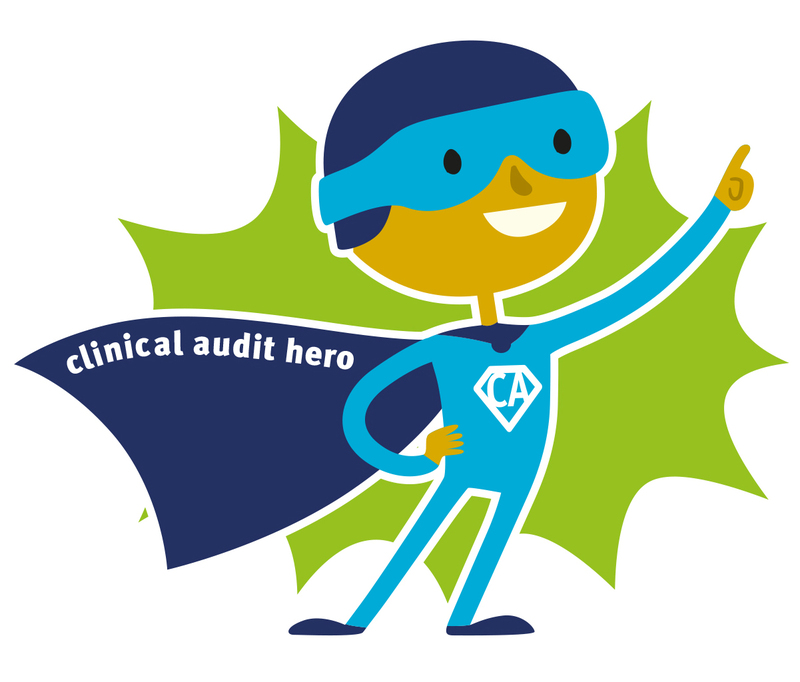 To coincide with Clinical Audit Awareness Week 2016 we’ve launched ‘Clinical Audit Heroes’ – a celebration of the individuals making a positive difference in audit and quality improvement. They can be a clinician, a patient volunteer, audit staff – anyone whose actions have ultimately helped to improve patient care. Read on to see which nominees have made our #CAAW Hall of Fame as voted for by their Trust colleagues. We’ll be updating this page through out Clinical Audit Awareness Week, adding #AuditHeroes in alphabetical order. Keep checking back to see if any of your friends and colleagues have been featured. Why are they an #AuditHero? “Louise joined HHCT as a newly appointed clinical audit and effectiveness manager following the birth of her fourth child in March 2016. In a short space of time she elevated the profile of the audit team by working tirelessly to align the work of the department to the strategic aims of the Trust. Louise’s strengths are her tenacity and people skills and this has enabled her to embed key improvement projects and audits. As a result the Trust has seen an impressive turnaround with the lifting of a ‘special measures’ rating following a ‘Good Rating’ from the CQC in August 2016. Louise is highly respected by her colleagues and peers, thanks to her positive outlook, energy and enthusiasm. She is a supportive and empowering line manager and sustains team morale through set goals and common purpose. Audit Heroes is just one of many activities taking place as part of Clinical Audit Awareness Week. Click here to find out more.